We had a very full morning with our four services, Mother’s Day, Worship Choir and everything else, but it was a very good morning! “All My Fountains” is so much easier to play now that we’ve added the click track! “Bless the Lord” is a great upbeat song of praise from Jared Anderson and New Life Worship. This was our first time using “One Thing Remains”, from Bethel Live, and based on the response from the congregation today, it’s one that will catch on. We also used a very cute Mother’s Day video from Steelhouse Media Group called “A Very Special Mommy”. It was a big hit with the moms! 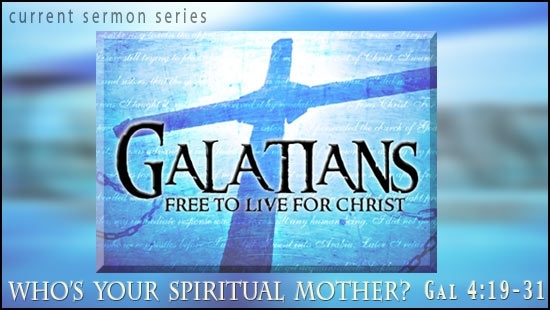 Pastor Tim continues his series on Galatians from chapter 4, which deals with two mothers – Hagar and Sarah. You can watch the video of this service and see the Planning Center details. Zack led the team in the Cafe today. The team did a super job (minus one with a sick child). It’s so good to continue to see new young families and others come to this service. You can see the Planning Center details for this service. It was nice to sing some hymns we haven’t used in a while. We’ve used the “Mothers Day Hymn” for the past few years now, and it is one that always seems to be appropriate, although different verses are more appropriate as time goes by. You can watch the video of this service and see the Planning Center details. 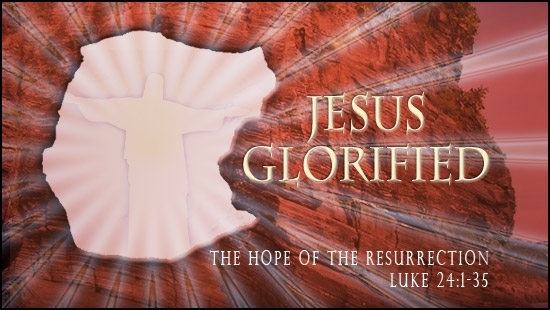 This post is part of the Sunday Setlists blog at The Worship Community, where worship leaders share service recaps and setlists from today’s services. Thanks for reading. Happy Mother’s Day! Once again, God was gracious, and we had a wonderful morning of worship today at Bethel! The only hiccup was that my voice almost gave out in the middle of the second service, but I believe God answered the prayers of the team between services and sustained my voice through the morning. I loved using “The Same Love” again; it was the second time we’ve used it, but the first time with the congregation. We used it right after the message before communion. You can watch the video of this service and see the Planning Center details. Marv led the team in the Cafe this morning, and they did a super job! It was a full team, which was great to hear! Special shout-out to Chris and Makenzie who had a very early morning on sound and Easy Worship after spending last night at the prom! What dedication! You can see the Planning Center details for this service. The Traditional Service team did a great job as well today in their service. You can watch the video and see the Planning Center details for this service. This post is part of the Sunday Setlists area at The Worship Community, where worship leaders share recaps and setlists from this weekend’s worship services. Thanks for reading, and I hope you had a wonderful morning of worship as well! This Sunday was definitely different than most Sundays at Bethel, as you can see from our shortened setlist. We had a guest speaker join us today to speak about the topic of Creation vs. Evolution. We’re actually having a seminar here that started last night and concludes tonight. It’s been very fascinating! But, since he spoke for about 10 minutes longer than our normal message time, we had to make some changes in the service order, resulting in fewer songs. It was still a great morning, with the theme of God’s creation. I’ve been waiting for just the right time to introduce “Beautiful Things” to our congregation, and this seemed to be the perfect time to use it! We followed the message on creation with this song. 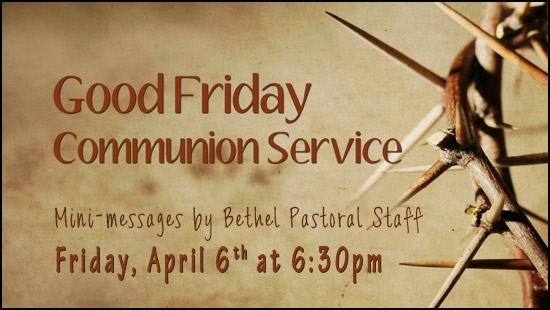 The lyrics fit perfectly, and it was great challenge for our worship team to work this one up. It’s not your typical worship song, that’s for sure! So much fun to do! You can watch the video of this service and see the Planning Center details. If you are interested in watching the Creation Seminar held at our church Sunday and Monday night with Jay Seegert, from the Creation Education Center, you can watch it here. Again, a shorter set list, but three great songs that Zack picked out this week, and everything seemed to go great! We had a new singer on the team this week, which was great! You can see the Planning Center details for this service. This service went well too, and the team did a great job. We added a new singer in this service as well. You can see the video of this service and the Planning Center details. This post is part of the Sunday Setlist blog carnival over at The Worship Community where worship leaders share setlists and service recaps from this past weekend. Hope you had a great time of worship with your church family!